What type of crossover do these have? BEST ANSWER: I believe it is 6db/octave (one coil and 1 capacitor). Better than a single capacitor on the tweeter, but not a "high end" crossover. looks like a 1st order on tweeter, full range on woofer. Surprisingly good sound from such a simple filter setup. No crossover. I’m using an iMP Amp from Zvex Effects. Such an amazing amp. Just a single capacitor on the tweeter (can't remember the value). I see 2 different tweeters shown in the photos, one a silk dome as described and another showing a low cost poly-carbonate used in many low cost speakers. Which tweeter is installed in these speakers? BEST ANSWER: The pictures may be different reflections. The video is froma different product and will be removed. The Select 4" is a 0.75" silk dome. Received my pair yesterday, and they are the cheaper version (plastic tweeter). 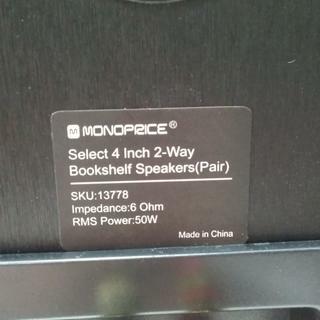 Totally disappointed with Monoprice on the incorrect description. I received the cheaper version too. Did you contact customer support and does the better version with silk tweeter exist? Thanks. I've contacted customer support on this issue a total of 3 times. 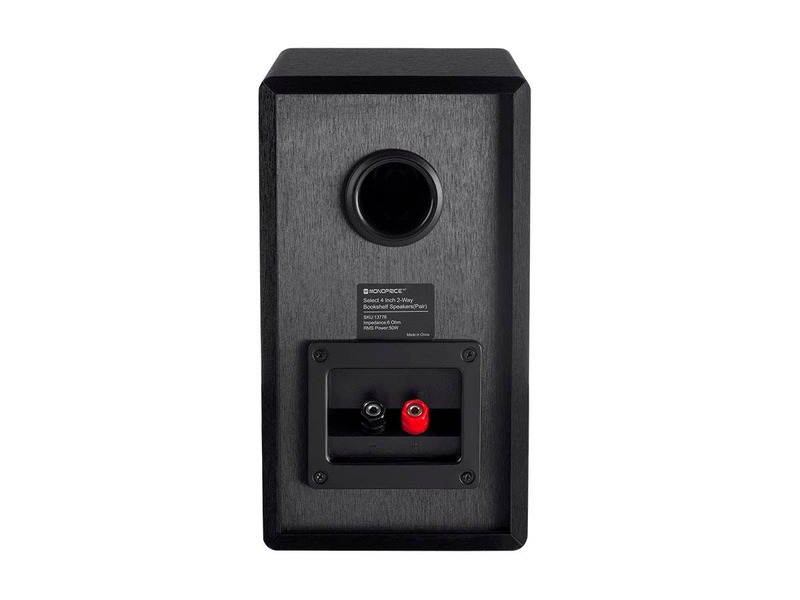 I figured out that they mixed up the picture (showing the silk tweeter and different woofer) and description of this speaker with that of the Select 5.25" speaker (which is currently not listed on their website). From what customer support has said, the 4" version never came with a silk tweeter. I've asked 3 times for them to update this listing to reflect the correct specs and pictures, and after about a month, nothing has changed. 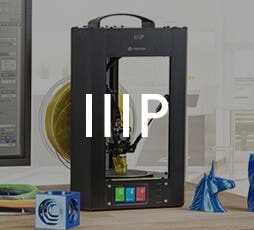 Not overly upset about the mix-up, but absolutely disappointed that Monoprice is fine with leaving incorrect product information on their website. They are wanting to move into the world of higher-end audio, but this instills absolutely no confidence in me. That all said, this speaker isn't terrible. It's not my choice for critical listening, but they are a nice fit in my garage. Adding some polyester stuffing helped tighten up the somewhat boomy bass (the cabinets are empty). As expected, the cheap plastic tweeter tends to be a bit shrill (especially considering I was expecting a silk dome), but that actually makes it a good choice for where I'm using them. Other than a single capacitor on the tweeter, there is no crossover. The drivers had larger magnets than I expected. The solder is a little thin, so be careful if you open them up (surprised I didn't break a solder joint). I also contacted the customer support and sent them pictures but somehow they still insisted that it's a silk dome tweeter. Anyway, I use them as surround speakers now and they do fine job. It's not a big deal (they're cheap), but Monoprice is trying to move up into higher-end audio, which I just wouldn't trust to purchase from them (based on this experience). The header picture in the "Description" tab shows the wrong speakers. 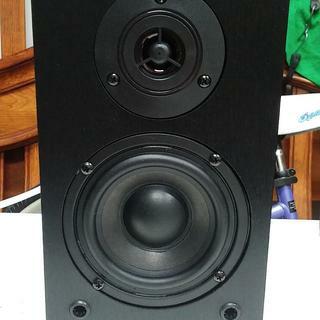 The pictured speakers are PID 13706, which have been discontinued for some reason. I think the open box version of PID 13706 is PID 24624. Those speakers are also bundled with some of their amps. Anyone know why they were discontinued? Can this speaker be used with 8 ohm amplifier? 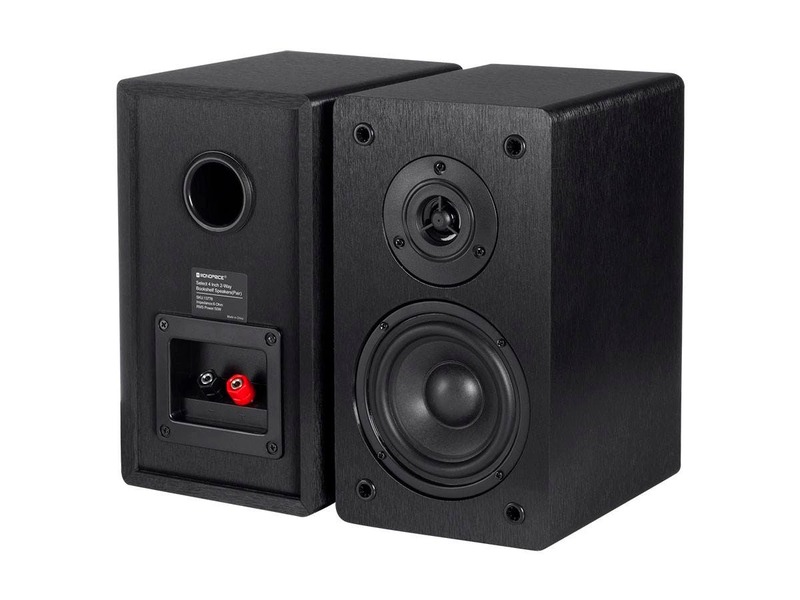 Are these compatible with your adjustable hight speaker stands (product #3022)? BEST ANSWER: No. The mounting mechanism on the stand is not at all compatible with the speakers, and even if it was, I'd be reluctant to use them together. The speakers are probably too heavy for the stands. Will I be able to connect aux cables directly to these speakers? And if so, will it work with 1/8" connector, or does it need to be 1/4"? BEST ANSWER: These are not self-powered/amplified speakers. The take speaker wire from Integrated Amplifier or Receiver. I'm not an audiophile by any means; would there be any reason why you couldn't lay these on their side? BEST ANSWER: Without getting deep the easy answer is yes, if you had no other choice. But, if you are thinking inside between 2 shelves I wouldn't do it. These do have a very acceptable sound for the price, especially if you would be using them for casual music listening. If you were going to use them as part of a theatre speaker set up I would not recommend it. The speaker design it such that you want the tweeters over top and if possible at ear level for the best sound. That won't present any problem. BEST ANSWER: No I do not believe that they are. I’m 99% sure they are not. Usually they aren’t unless stated FYI. Can these be mounted to a wall? if so what mount works? BEST ANSWER: Thank you for your question. 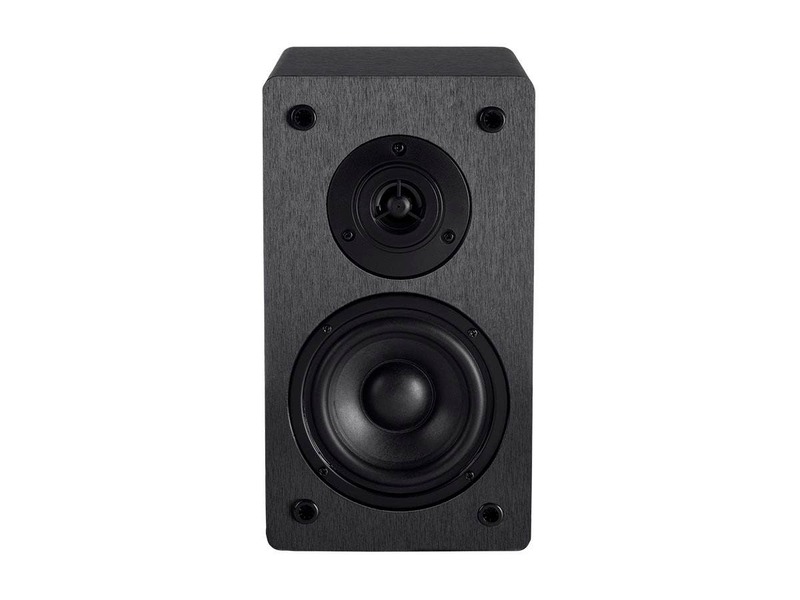 The 13778 bookshelf speakers would not be designed to be mounted to a wall and would not have any mounting options. I do apologize for any inconvenience. Do you only offer these in pairs? Where can I see accurate photos? 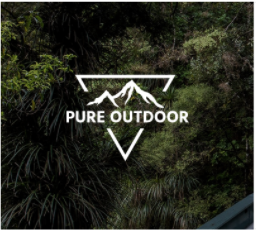 These are only sold as a pair and the photos on the product page would show you exactly what you would receive. Which monoprice speakers would the 25W tube amp hybrid work well with? Can it power the 13778 (select 4in) and the 13706 (select 5.25in) speakers well? What about the retro 4 in bookshelf? BEST ANSWER: Thank you for your interest in this tube audio system. The 5.25" Select's will give best bass performance, the Retro's are the best overall sounding, and the 4" Select's are the lowest priced. All three will work very well with this amp. 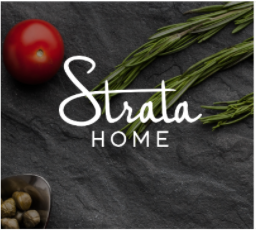 The choice is up to you, your style, and your budget. I have a Fiio A1 2 x 14W amplifier - would that be sufficient to drive these speakers? I'm not looking to get crazy volume, just using them in a small office. BEST ANSWER: Yes, these 4" bookshelf will match nicely. Enjoy. Great little speaker for a surround sound system. Unobtrusive good looks. Nice to find binding posts instead of spring clips in a speaker at this price. Excellent value. Write your review here. It must be at least 10 characters long. ConsideThese are decent speakers. Keep in mind that they have a four inch woofer, so if you're looking for sub bass, there won't be much there for you. On the other hand, if you're looking for regular bass (not sub), there is plenty there. 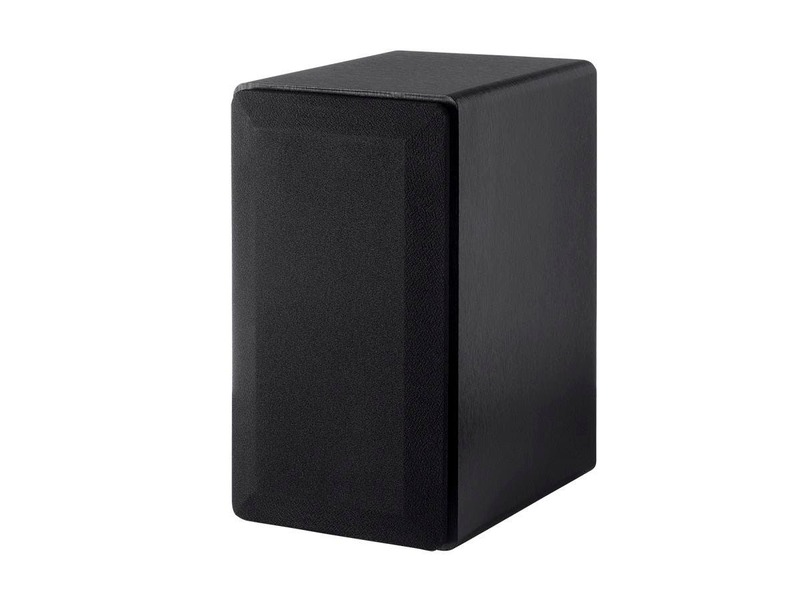 If you look at the design, ported, deep box (relative to woofer diameter), and rubber speaker surround all point to being designed to get good bass. The treble can be OK, too. However, I used and equalizer to get a very clean sound, with good highs. Speaking of this, I'd suggest, if possible get and equalizer to go with these speakers. You'll pull a lot more clarity out of them, that way. These are decent speakers (especially if you have tone controls.) For the price, these are hard to beat. These are not flat sounding little speakers. These kick out some pretty big sound for their size.r whether you would recommend this product and what you like or dislike about it. For the price they're good quality build. The synthetic cabinet is sturdy. The wire receptors take banana plugs. The drivers seem decent. The sound quality is not bad--definitely not great--but for the price these are satisfying. 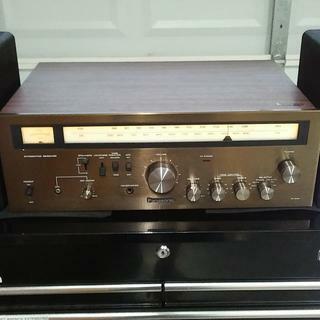 I had an old stereo receiver and sub when I bought a new TV. I got these instead of a sound bar. The result was way better than most sound bars. 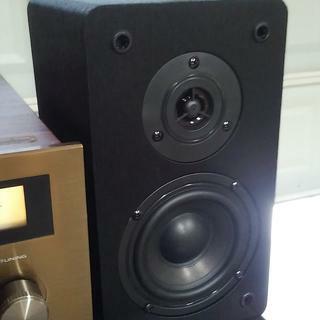 I eventually used a couple bigger bookshelf speakers there and used these Monoprice 4.5s to replace a broken rear channel on my main surround system. They're better suited to this sort of use, but fine as front channels in a pinch. Maybe need some more breaking in? I'm trying to give them some time to mellow out, but out of the box, and even after a couple weeks of use; the highs are a little too harsh for my taste, and the low end in certain ranges seems to be just plain missing. Has some real punch in mids, but I'm not impressed with the low end performance at all, These definitely need to be paired with a small subwoofer for a full listening experience, but that's not really unexpected from a speaker this size. They're currently powered by a 30W desktop amp, connected to an output on my mixing board. Previously had a pair of 6.5" bookshelves, but wanted something with a slightly smaller footprint. These fit well next to my 5" powered monitors, but lack the room filling sound the 6.5's provided. They are fairly clear sounding, but not very efficient. Should have paid attention to the 81dB sensitivity listed in the specs. These are ok speakers. Nothing great. Will probably suffice for low level listening. These speakers are not for the audio critics. They deliver a mid base punch but the base is not soft. There is over delivery of high frequencies but sound id well defined and deficiencies could be overcome with tone control in the amplifier. This setup produces an impressing sound out of an LCD TV, making watching the TV far more enjoyable! Using a 19 Volt (4.7A) power supply limited the amplifier's output to be within the speakers' tolerance and adding a 4700 uF capacitor across the 19 Volt power supply improved the sound at the low end. I like them, great little speaker! What can you say that isn't already written they sound great with my 15 WPC older receiver I'm using in my garage is what I purchased them for. Catch them on sell like I did and save $20. Bucks and they're well worthy of it. I like them for what I'm using them for. these speakers are just what I was looking for to get my stereo back in working order. Easy to hookup and don't take up a lot of room on top of my entertainment center. sound great even a low volume. very excellent purchase for me. It's unbelievable that a pair of speakers this inexpensive can put out a sound this crisp without being too bright, and deep without being shaky. They won't overwhelm a living room but they will easily fill it, and will look neat and unassuming while doing so. I'd buy them again without question if I had the need. Impressive sound and higher quality than I was expecting. For the bill perfectly. 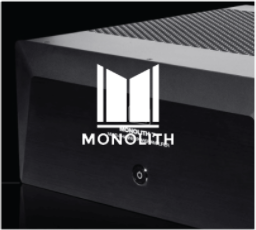 First issue is with Monoprice's confusion over the specs of the speakers. You've probably noticed two different version in the pictures. One CLEARLY has a nicer soft dome tweeter, and the other just a cheap plastic tweeter. The nicer looking version has a inverted woofer dust cap. If you read the description, it clearly states a 0.75" silk dome tweeter (and is also corroborated in the Q&A section). The speakers I received are the cheaper version. So, they match some of the pictures, but not the description. On to the speakers; build quality is pretty low. I'm trying to be mindful of the price (still hard to be unbiased given the disappointment when I pulled the grills off to reveal such cheap drivers). About half of the driver screws aren't tightened all the way. Easy fix, but points to a clear lack of quality control. I will say that the binding posts are a nice touch and that the grill is surprisingly robust. The sound is about what I'd expect given the drivers; not much of any bass to speak of, and the high is fairly hot. They are currently playing in my main system. I'll give them some more time to get broken in, them move them to my computer system (what I purchased them for). I'm really thinking the tweeter will be too harsh for near-field environment. Have to say, I'm disappointed in Monoprice for their lack of accuracy in their description. I've reached out to customer support to see what my options are (would really like the nicer version, if they even exist). These will either go back, or end up in my garage system (currently a t-amp with Minimus 7's). If the version I received is correct, then I'd suggest save a bit more for something better (Micca? ).